Every business owner knows that increasing sales is an effective way to increase profits. This is easier said than done for most business owners since increasing sales often means more time meeting with customers, additional hours in a brick and mortar location, and all the other expenses that come along with face to face selling. There is a better way and it has never been easier! eCommerce allows small and medium-sized business owners to get their products in front of customers every day. More and more people are buying online and businesses that are not offering their customers eCommerce convenience are giving those sales away to their competitors. Many small business owners think eCommerce solutions are exceedingly expensive. They worry that offering online shopping will be too cumbersome for their current website and will use up time and money to get it started and keep it running. Luckily, these worries are unfounded. There are many simple and effective eCommerce solutions that are accessible to small businesses. One of the best eCommerce platforms we have come across is Shopify. Shopify makes it easier for novice and established businesses to sell online securely. It allows you to make sales 24/7 and there is no need to be limited by traditional business hours. It can be tied into your existing branding so customers who have previously bought from you will instantly recognize your products when they see them online. It allows you to build a relationship online with your customers and gives you the opportunity to let them know about upcoming sales or special promotions. It requires significantly less time and investment than a traditional retail space. A smile and a handshake at the end of the transaction have been replaced by a package tracking code and a promptly emailed receipt. Today, consumers expect to interact with their favourite brands online, both big and small. If their favourite brands are not offering online shopping, consumers will go elsewhere. 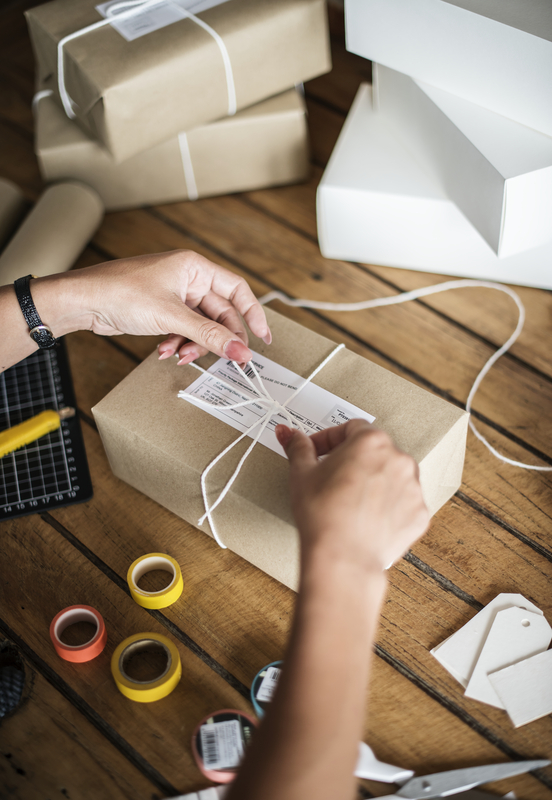 For many small businesses, this has been a tough transition within the marketplace since they are unsure of how to offer the same warm and personal customer service through an online store. As eCommerce has evolved, so have consumer expectations regarding customer service and the sales experience. 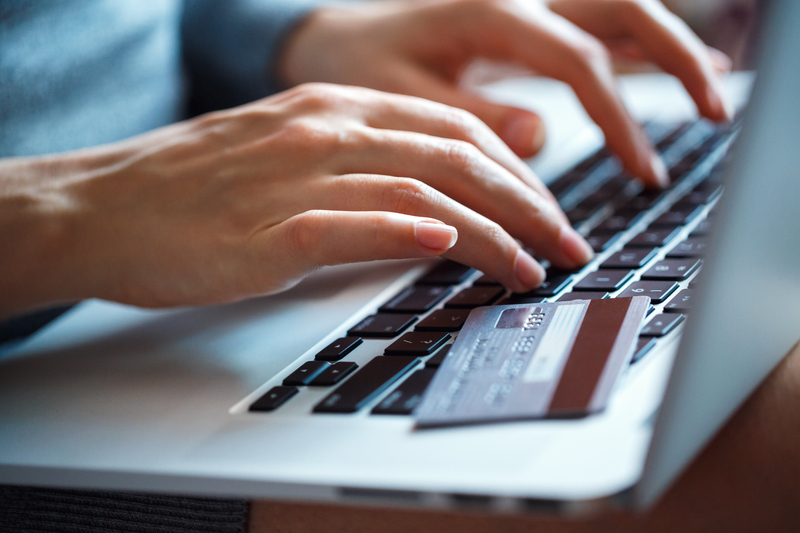 Consumers are more likely to consider repeat purchases when their online shopping experience includes a website that is easy to navigate, competitive prices, free or reasonably priced shipping, and responsive online customer service that addresses any questions or issues that arose during their shopping experience. A smile and a handshake at the end of the transaction have been replaced by a package tracking code and a promptly emailed receipt. Businesses can incorporate their unique personality into their online presence and eCommerce platform through product descriptions, social media marketing, and email marketing. What makes a good eCommerce Solution? Offers an email capture method. With these factors in place, your online store is much more likely to be successful! Most small business owners know they need to offer their customers eCommerce convenience in order to stay competitive and to grow. It can feel overwhelming and most do not know where to begin. As a Shopify affiliate and partner, WebMotion Studios can help. We have supported other business owners, just like you, as they transitioned to offering online sales. Our process is collaborative and effective. If you are ready to add an eCommerce platform to grow your business, contact us to find out more about how you will benefit from our services.